View More In Decoys - Page 2. 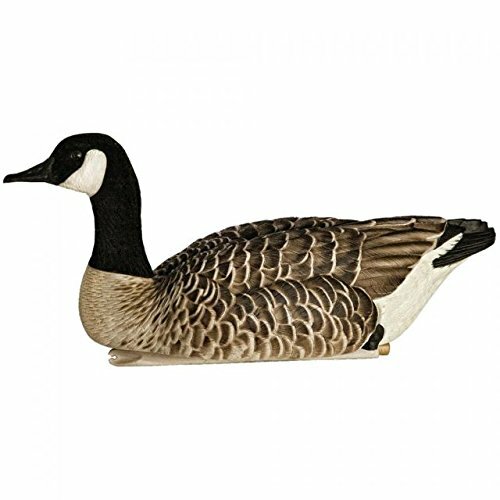 Designed to be exact replicas of real geese. Features natural postures and anatomically perfect bodies with an intricate paint scheme. Plastic construction withstands cracking and chipping. Factory-connected heads will not pop off in the field. Weighted keels for lifelike motion on the water.